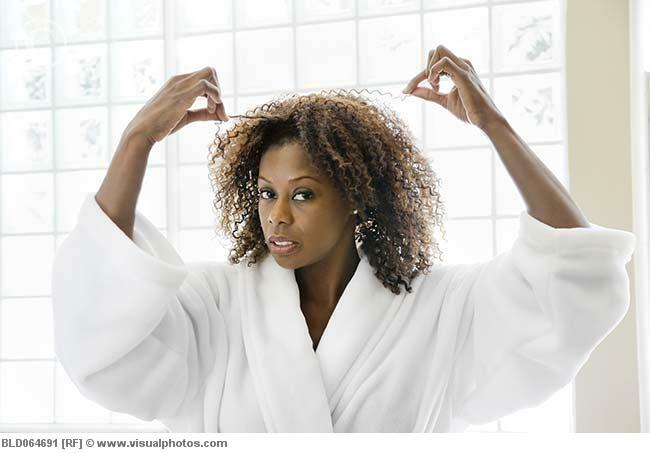 Hair is protein based and it receives nutrition from the blood that circulates around the hair follicles. If you have good blood circulation you will be healthy and this will reflect in your hair. Every issue that you face with your hair can be treated at home with herbs. If your hair is dull and lifeless then regular oil massages are the answer to your problem. The massages will help to increase the blood circulation in your scalp and this will strengthen your hair from the roots. This remedy will also prevent grey hair and hair fall. If you have weak hair then you must use the milk of coconuts on your hair and massage it into your scalp. 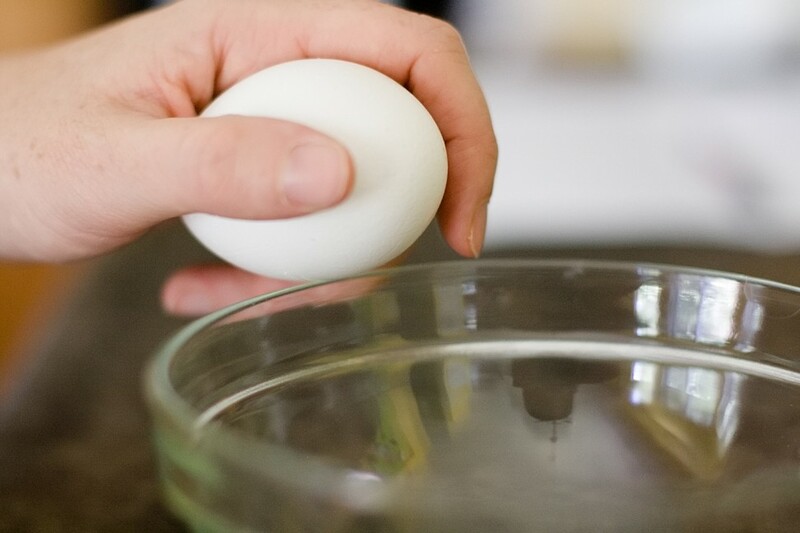 Leave it on for a few hours and then wash it with warm water. The coconut milk will work into your scalp and condition in and keep your hair free from damage. Beyond using topical treatments you need to eat a well balanced diet with plenty of fruits. Include sprouted beans, leafy vegetables, milk and salads in your diet. You must also have plenty of buttermilk, soy beans and whole grains and nuts.